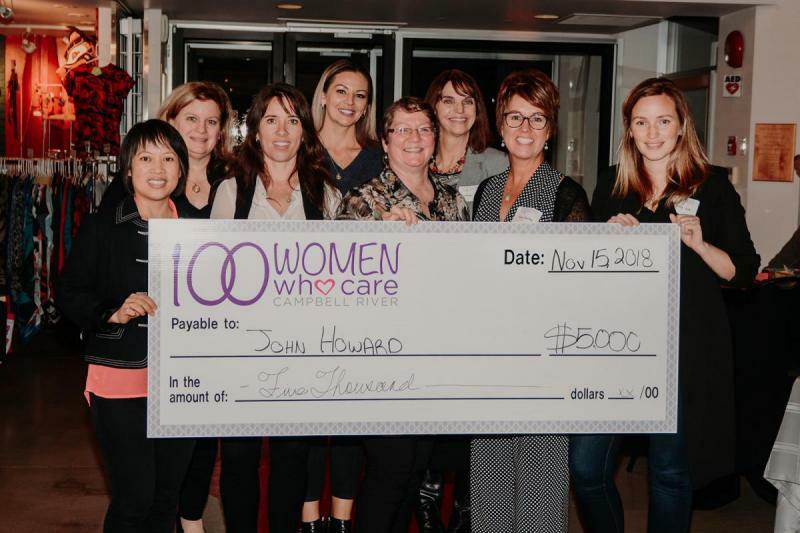 Congratulations to the John Howard Society of North Island and the Campbell River and North Island Transition Society! 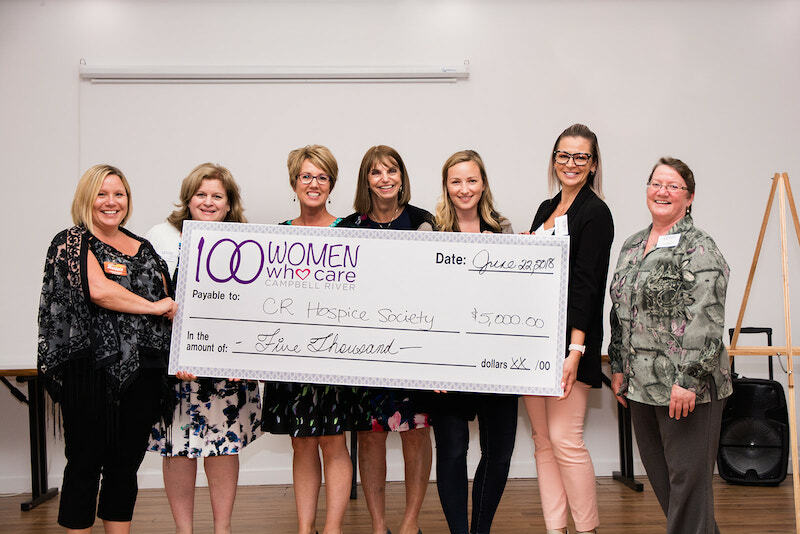 Our members voted and these two deserving organizations had the highest number of votes and each received a donation of $5000! Thank you to the Museum of Campbell River for donating the event space. To Grieg Seafood for donating the smoked salmon, Thrifty's for donating the appetizers, and the Party Shop for donating the glassware - Thank you! We would also like to thank the Campbell River Masons for hosting the bar. Thank you to Shayla Attfield from Wild Shay Photography for the wonderful photos - View the full gallery! Your support means 100% of each Member donation goes directly to local not for profits as there is no overhead. 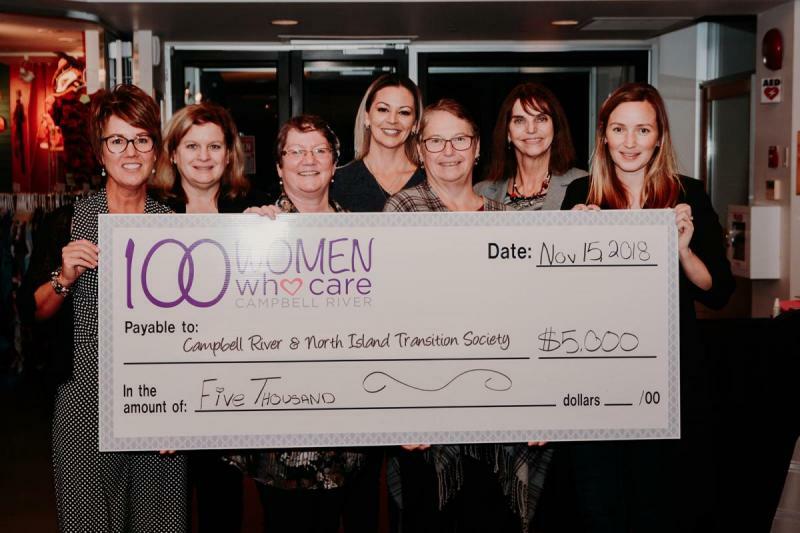 Congratulations to the Campbell River Women's Resource Centre and the Campbell River Hospice Society! 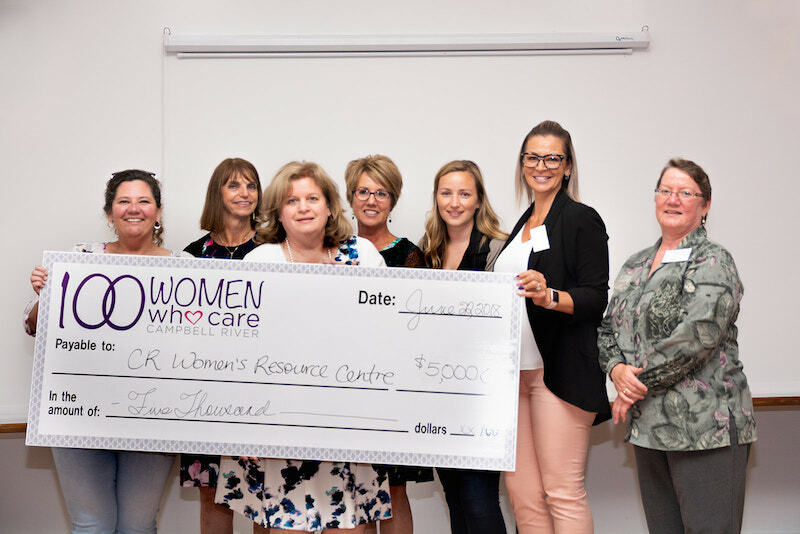 Our founding members voted and these two deserving organizations had the highest number of votes and each received a donation of $5000! Thank you to Shayla Attfield from Wild Shay Photography for the amazing photos. View the full gallery!